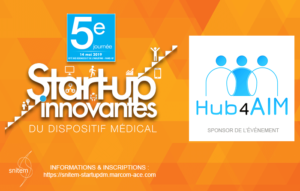 To know more about Hub4AIM and our first PoC day events, please check our presentation (also available in French). In view of the mined field from innovative medical device concept to device CE marking, Hub4AIM is offering project holders to come and discuss their unmet needs and issues with a panel of experts on material, process means, concepts, IP, fluidic, chemistry, software validation, clinical studies, project management, industrialization, regulatory management. After a successful first edition of our PoC Day last October, we are organizing a 2nd day PoC day, on February 12, 2019 in Grenoble, and we invite each of you to come for a 75 minutes private presentation and discussion. 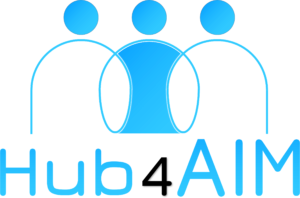 We could also reply to your questions on the pre-industrialization offer of Hub4AIM. Please go to the registration page and complete the inscription form. Please note that there will be a limited number of available spots.